Working from home has the potential to provide a balance between family life and professional commitments, and that is why so many people are turning to (or hoping to) telecommuting. However, working at home is not always easy and you must take a hard look at how mixing your home and work life in one place will really work for you. And so if you are considering this, the first step is to think about what kind of work-at-home career you want. While there are thousands of different types of work-at-home earning opportunities, all of these actually fall into one of three categories. And so for someone just starting on her journey to a home-based career, knowing which of these three fits best into your life is the first step on that road. Old-fashioned employment where you receive a paycheck at regular intervals and (maybe) medical and other benefits is still an option online. Most think of employment from home as typical "telecommuting." And while for the most part telecommuting is a perk reserved for existing employees (learn more about how to convince your boss to let you telecommute), many companies do allow new hires work from home. In fact, most of these 200+ companies hiring home-based workers are looking for employees. However, keep in mind that while employment status has its benefits, there are drawbacks. 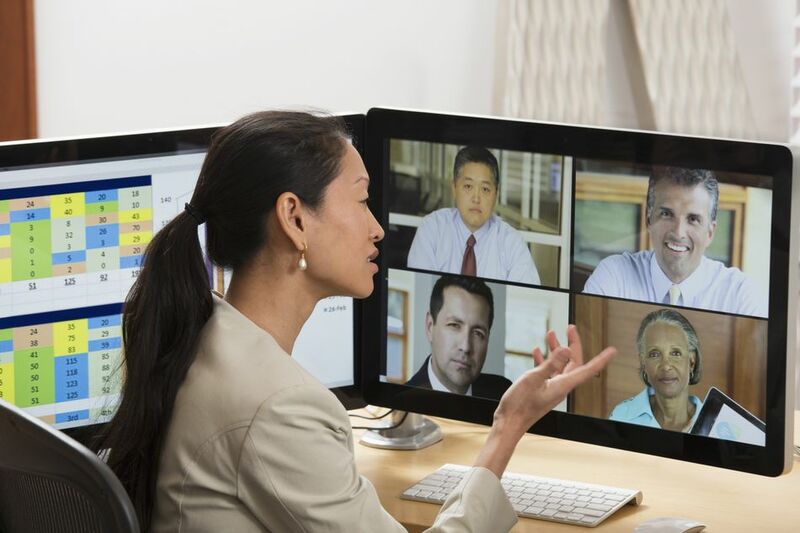 See the pros and cons of telecommuting employment. Ah, freelancing. It has the word "free" in it, which conjures images of freedom and flexibility. But it can also mean working for what feels like for free. Both are true. Freelancers, also known as independent contractors, tend to work on a project basis. And while that allows for a flexible schedule, it can mean feast or famine in terms of payment as well. Also, freelancers need to be constantly networking to find that next gig. However, today the Internet makes that networking much easier than ever before. See the pros and cons of freelancing. While working as an independent contractor could be considered a home business, the two are quite different. As a contractor typically all you are doing is providing a service that you perform yourself. As a home business owner you may have employees providing services or you may have inventory that you sell. All this makes for a very different experience. And home business typically have higher start up costs. Read more about the pros and cons of owning a home business. To get started telecommuting one of the best places to start is with your current job. Read these resources on how to convince your boss to let you telecommute and how to write a telecommuting proposal. If that is not going to work for you, then look for a new job. For both potential freelancers and for telecommuting employees, the companies found through this index of work-at-home opportunities offer a lot of possibilities, and the index will allow you to find job openings in the fields where you have experience. However, if you prefer to browse, take a look at the 200+ companies with work-at-home jobs. Freelancing is probably the easiest way to get started earning money from home because you can start small and build up, without much in the way of upfront costs. You don't have any inventory because what you are selling is your own skills. Of course, you have to have skills that people want to buy! What Does It Take to Find Online Work?